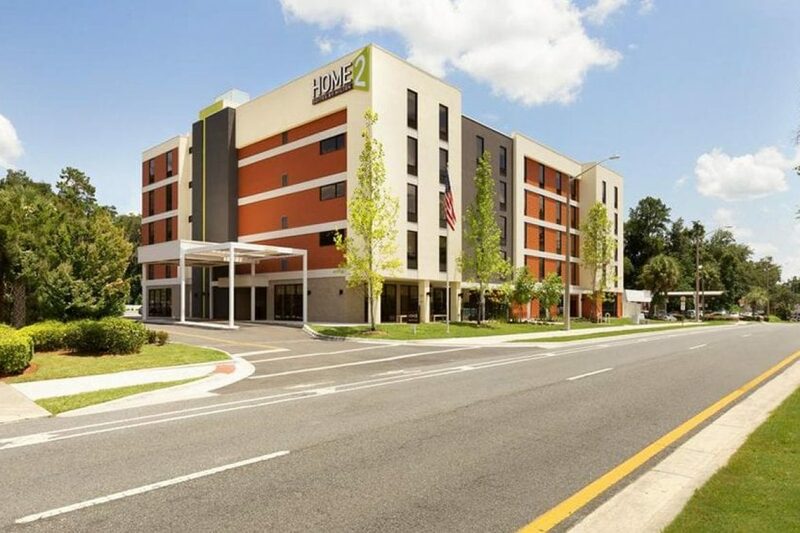 November 1, 2018 – Holliday Fenoglio Fowler, L.P. (HFF) announces the sale of Home2 Suites by Hilton Gainesville, a 95-room, select-service, all-suite hotel near the University of Florida in Gainesville. The HFF team represented seller, Impact Properties. Memphis-based McNeill Hotel Investors (“McNeill”) purchased the asset free and clear of existing debt in an off-market transaction. Home2 Suites by Hilton Gainesville was completed in 2016 and features complimentary breakfast, 1,224 square feet of meeting space, fitness room, outdoor pool, two lobby workstation computers and a 24-hour pantry market. 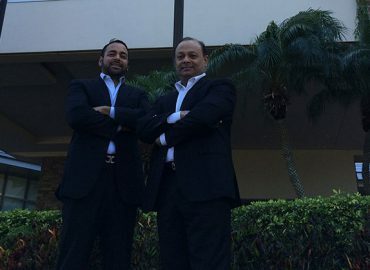 The hotel is at 2115 SW 13th Street near the 2,000-acre University of Florida, which is the ninth largest public university in the country. It is also less than one mile from The Health Sciences Center Gainesville, which encompasses six health colleges, six research institutes, two specialty hospitals and a teaching hospital. 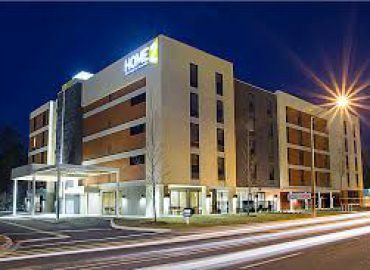 Additionally, Home2 Suites by Hilton Gainesville is three miles from the one-million-square-foot Butler Plaza, the largest retail power center in Florida.